UCEM will be represented in Turkey to accept an award for its internationally recognised sustainability efforts next week. UCEM’s Director of Research, Innovation & Partnerships, Aled Williams, will attend the Green World Environmental Awards for Best Practice ceremony in Ankara on Monday, 17 September, on behalf of the institution. 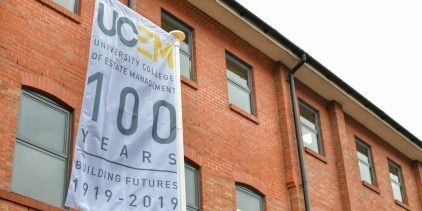 Aled will collect a trophy and certificate in recognition of UCEM’s case study on the sustainable features of the refurbishment of its Horizons office in Reading. 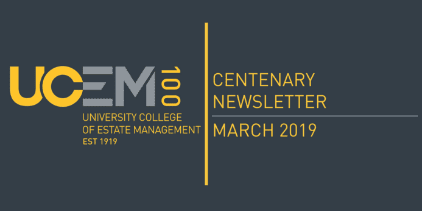 UCEM’s case study was one of 500 nominations in total made to award organisers, The Green Organisation, with around 50 awards, including its own, expected to be handed out at the ceremony. The case study will be published in The Green Book – the leading international work of reference on environmental best practice – which will serve as inspiration for other organisations to follow in its example. For more information, visit http://gwa.thegreenorganisation.info/. Come and meet us in Reading, London, Birmingham, Bristol or Manchester! 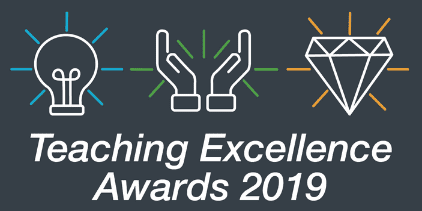 Nominations now open for The UCEM Teaching Excellence Awards 2019!